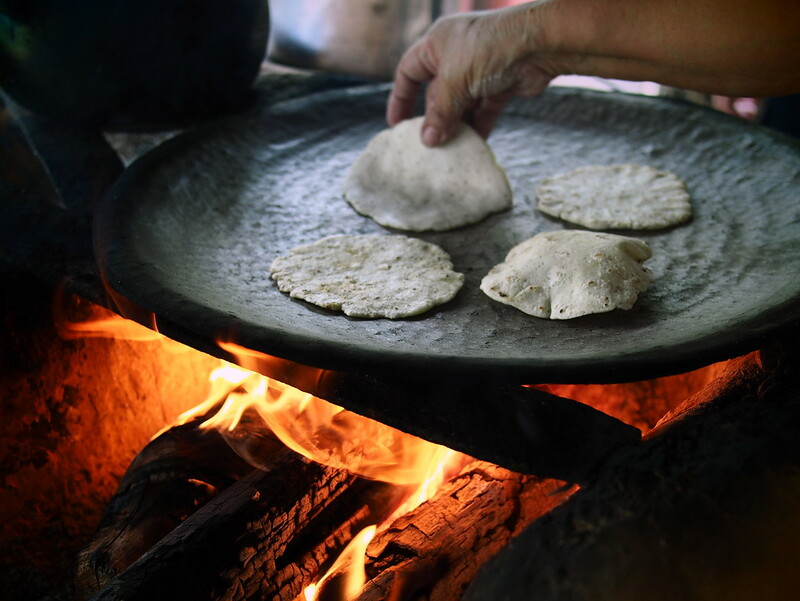 Coming from the dry ochre desert of Oaxaca, Belize was humid, lush, and full of delicious food. My trip to the country was brief but memorable. And I’m not even talking about the scars on my leg. 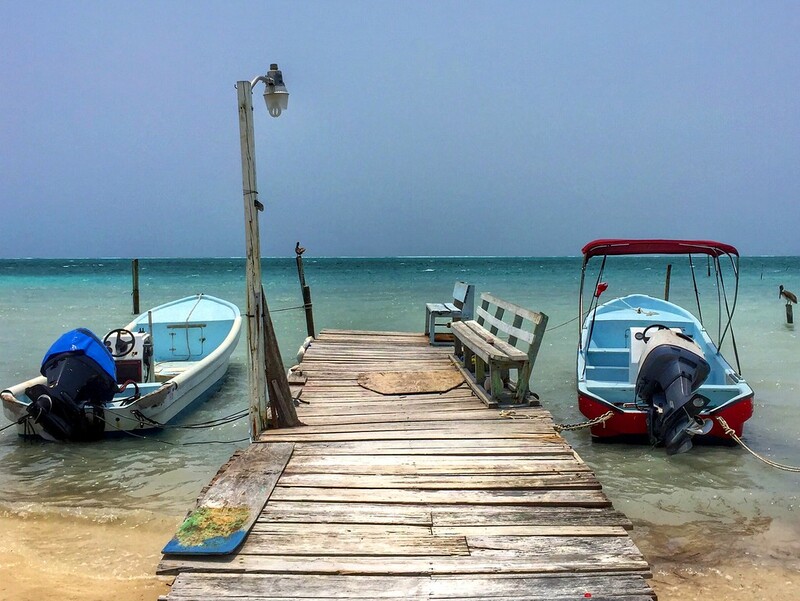 Located at the Northern edges of Central America, Belize was one the last British colonies on the American continent. 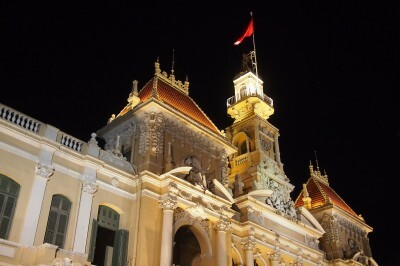 Since its relatively recent independence in 1981, it is part of the British Commonwealth. It borders Guatemala, but the two aren’t the friendliest of neighbors. Guatemala has claimed the land held by Belize in whole or in part since 1821. The TL;DR of that long-standing dispute is that Guatemala, independent from Spain as of 1821, claims that under a 1859 treaty with Great Britain, it agreed to recognize what was then British Honduras so long as Great Britain built a road from Guatemala to Punta Gorda. In 1940, Guatemala said that treaty was void, since the road was never built and other economic assistance never supplied. Belize, on the other hand, says that they weren’t the ones to have signed the treaty, and thus they are not bound by it. Belize also argues that under international law, Guatemala is bound to honor the treaty even without the road’s construction. More here, if you dare. 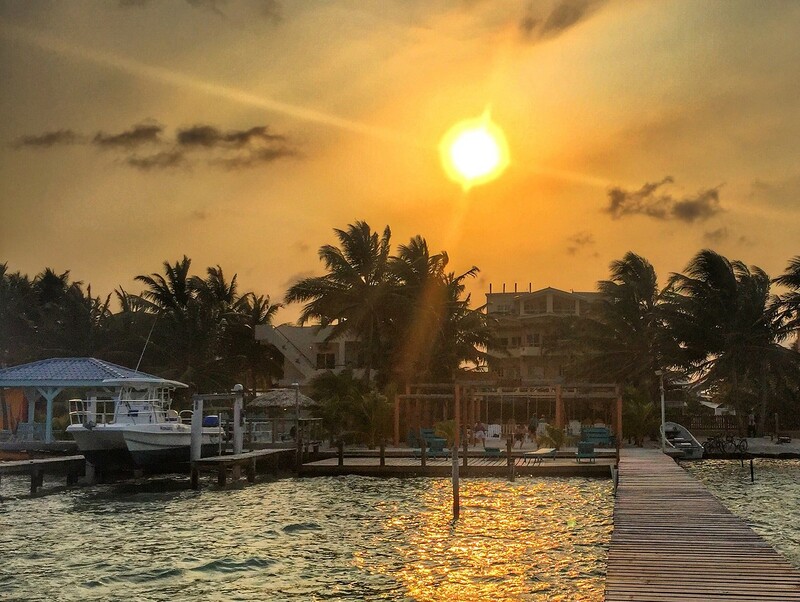 Note: I visited Belize as the final trip of my 6-year brand ambassadorship with G Adventures, which ends October 1. The tour itself and my transportation to and from Oaxaca were paid-for by G Adventures. I paid for the optional activities like the Iguana Sanctuary and the Blue Hole flight. As complicated as the dispute with Guatemala sounds, Belize’s history is more tangled, with pirates and buccaneers and conquests galore. Though the country is Central America adjacent, Belize has a varied and unique demographic makeup. With cultural similarities to Central America and famous Mayan ruins, Belize also houses a large population of Creole (people of mixed Africa and British descent), and Garifuna (mixed-race descendants of West African, Central African, Island Carib, and Arawak people) — in addition to those of Spanish and Mayan descent. The country’s early history reads like a Game of Thrones book, though violent destruction of indigenous culture and people was the sad norm of colonial journeys. *Cough* Columbus *cough*. is traditionally believed to have been derived from the Spanish pronunciation of the last name of Peter Wallace, a Scottish buccaneer who may have begun a settlement at the mouth of the Belize River about 1638. It is also possible that the name evolved from the Mayan word belix (“muddy water”) or belikin (“land facing the sea”). Before the Buccaneers — those ‘maritime marauders’ who came to the country in search of timber and other riches — there were the Maya. During their peak, from 600AD to 900AD, the Maya created advanced city-states in the jungles — among them, Caracol and Lamanai in Belize. From 900AD, the Mayan kingdom declined. Emerging research indicates the fall of the Maya was due to drought. You can read more in my History of Tikal piece, here. The Maya declined, they did not die off completely. There are Mayan descendants in Belize today, often mixed with Spanish ancestry. When the Spanish arrived in the 1500s, the existing Mayan population fought back aggressively, and the Spanish never got a firm foothold over the country. Following the principles of the Colombian Exchange, however, they did bring a host of new diseases to the region. The population thinned out, and many moved toward the safer center of the country. In the 17th century, British loggers — the Buccaneers — started settling in pockets of the coastline, in search of timber. They also used the Bay of Honduras as a base to launch raids on Spanish commerce, giving them the name British Baymen. Spain still ‘claimed’ the land for itself, but no matter — they attacked the British, the British fought back, and if pushed away still returned to reclaim access to mahogany. The Baymen settlement was officially established as a British outpost in 1638. At the same time, large amounts of slaves from Africa were brought into Belize. The Spanish wanted to control the nation for itself, not only for the wood but also as a port for trafficking people. Plundering and skirmishes continued for over a century until the Spanish made one last push to wrest Belize from the British in 1798. They were defeated in the Battle of St. George’s Caye, and the territory was then firmly in British hands. 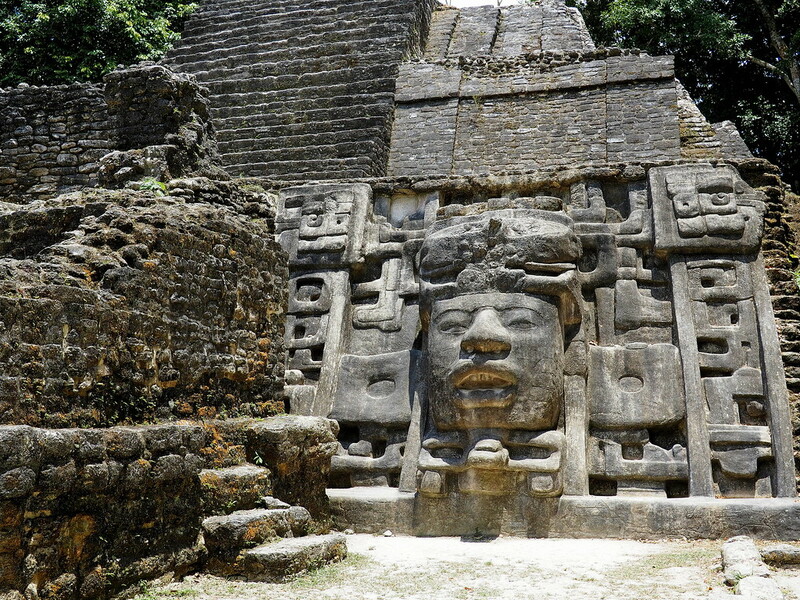 For an overview of the time between 1798 and the present day, please see the Lonely Planet History of Belize post here. Calls for an independent Belize grew in number during the 1950s. Britain made Belize a self-governing colony in 1964, and on September 21, 1981 it became an independent country. 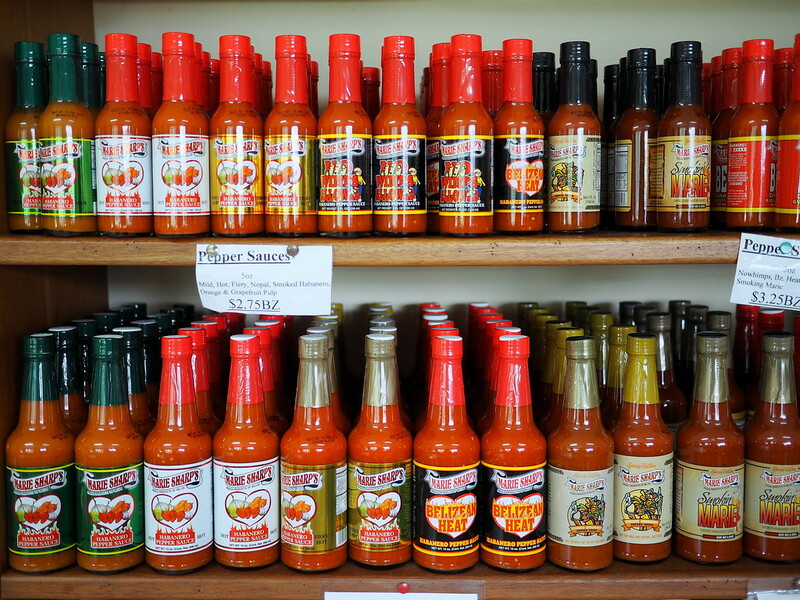 Tourism is now the most important industry in Belize, as well as exports of sugar, bananas, citrus fruit, wood, and hot sauce (so good). Still here? Good. I can’t just put up a photoessay without explaining a little about the country. 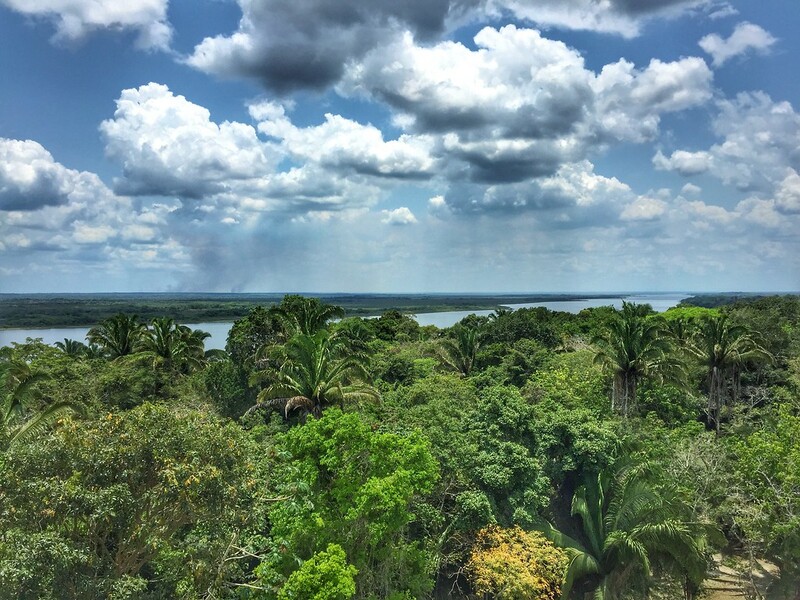 Views from atop Lamanai, which you can (and should) climb. 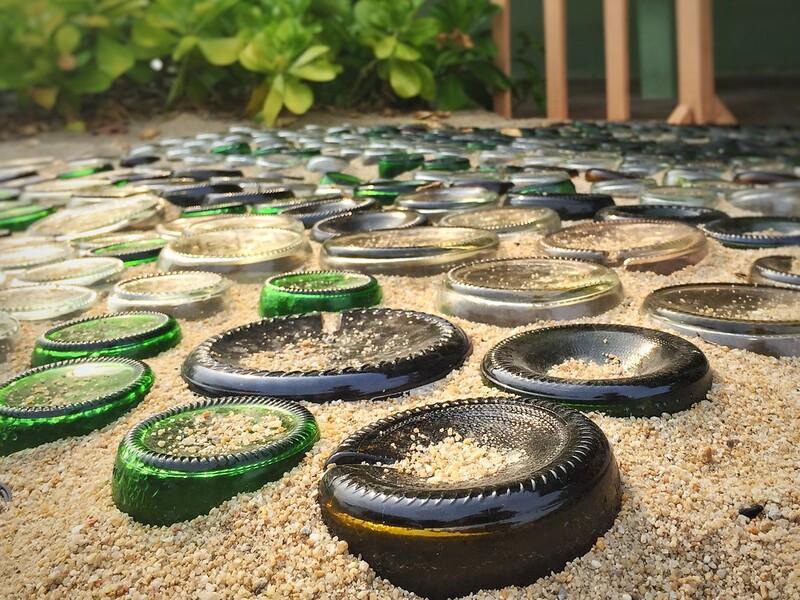 Boardwalk done recycling-style: old bottles of beer and soft drinks made for a really beautiful walkway. Very friendly for celiacs, with only one place telling me that they used flour to thicken their chicken stews. 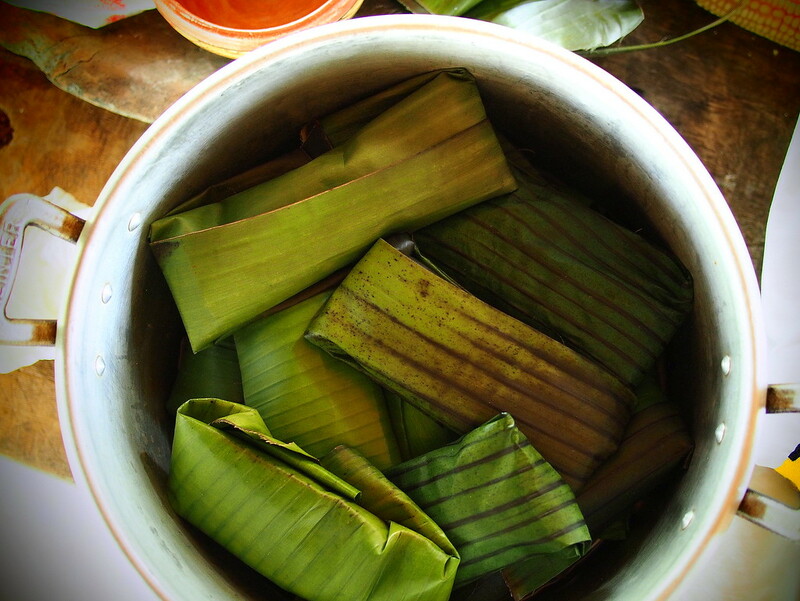 For the most part, tamales and chicken or beef stews with rice were available throughout the country. In Hopkins, I was able to try Garifuna food for the first time. 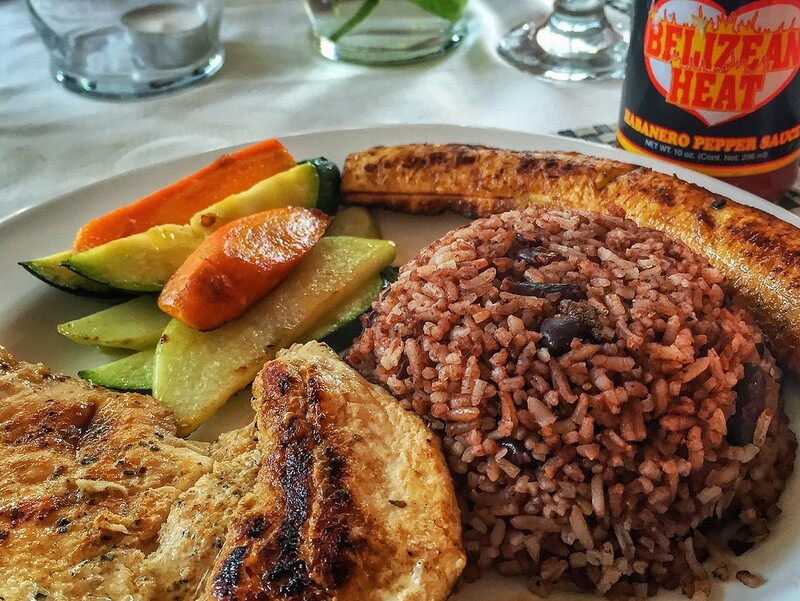 Rice, beans, grilled plantains and tender chicken — with a side of Marie Sharp hot sauce, of course! 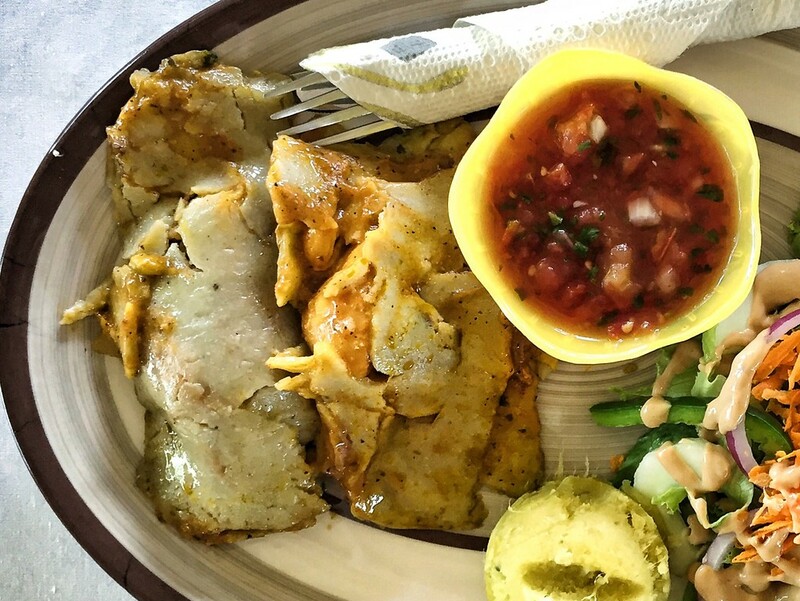 Chicken tamales with cassava mash and a spicy salsa. 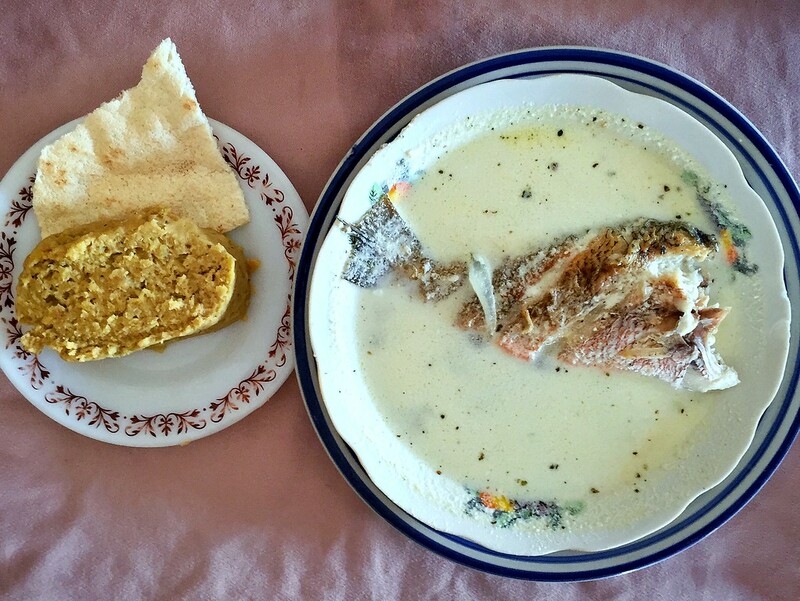 My favourite Garifuna meal: fish boiled in coconut milk, called sere, served with mashed plantain called hudut. So tasty! 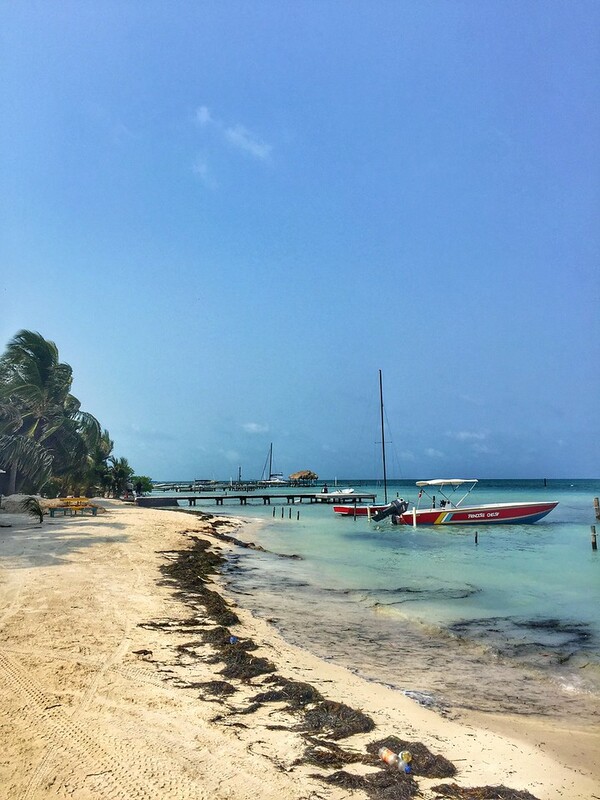 Activities on Caye Caulker were optional, and I opted to fulfill a long-held dream of seeing the Great Blue Hole. Flights go out from Caye Caulker or nearby San Pedro, but since I was already on Caye Caulker, I paid the $200 USD to get a flight with two others from the trip. I can’t scuba dive, so this was the next best option. For me, it was also exactly what I wanted: a tiny plane, amazing views, and a chance to see an aerial vista of a natural wonder that I had read about for decades. 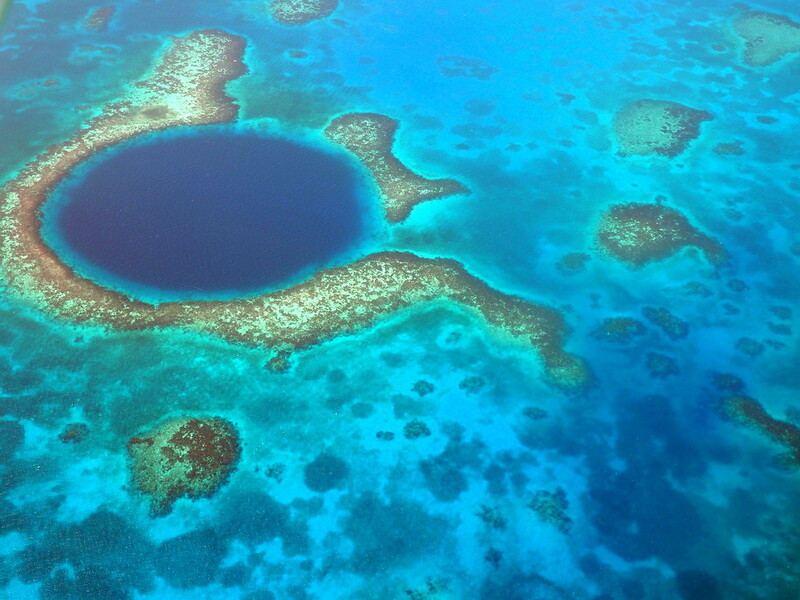 Another dream come true: the Blue Hole from above! 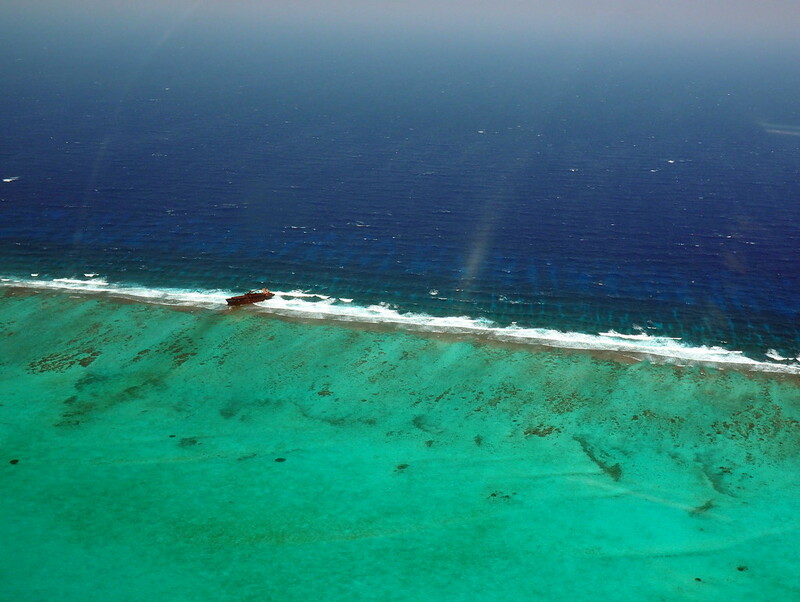 Amazing tiny flight over the turquoise sea. Foggy views on the departure, but thankfully it cleared up on the way. 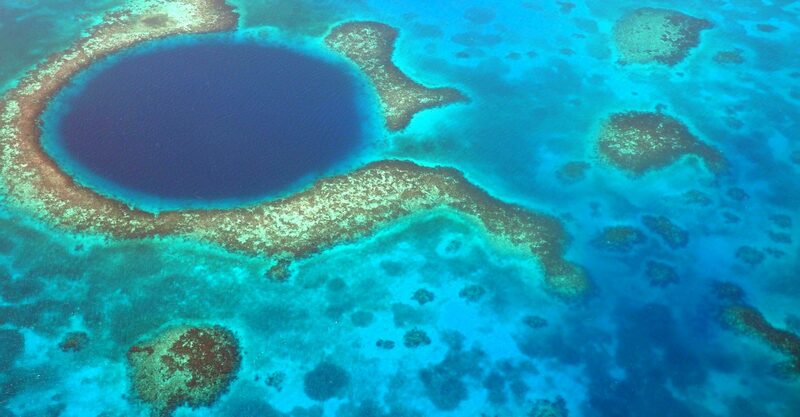 As sinkholes go, the Great Blue Hole in Belize is unparalleled. 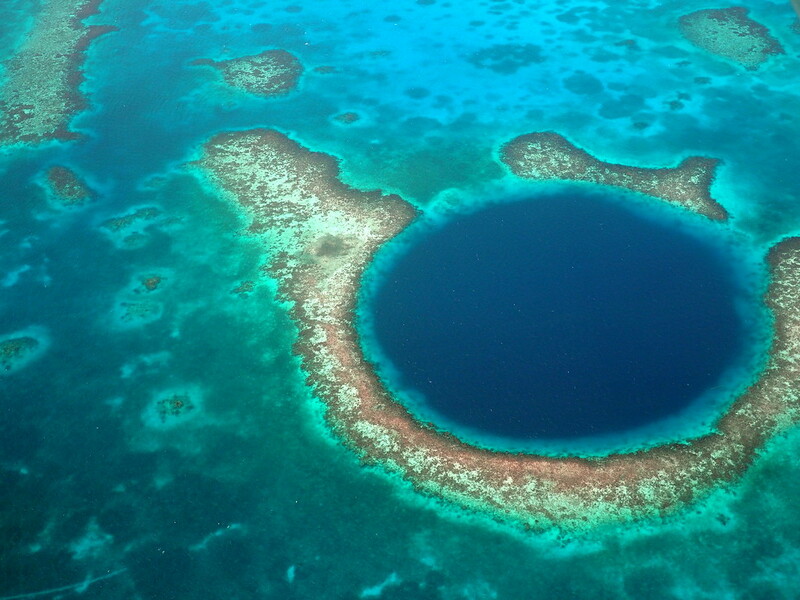 Located near Lighthouse Reef, approximately 100km (63 miles) from Belize City, it is the largest natural sinkhole in the world and part of the UNESCO-recognized Barrier Reef Reserve System. We circled around the Blue Hole, affording a view from all sides. I like the view with the plane in the shot – shows just how closer we were to the hole as we circled. 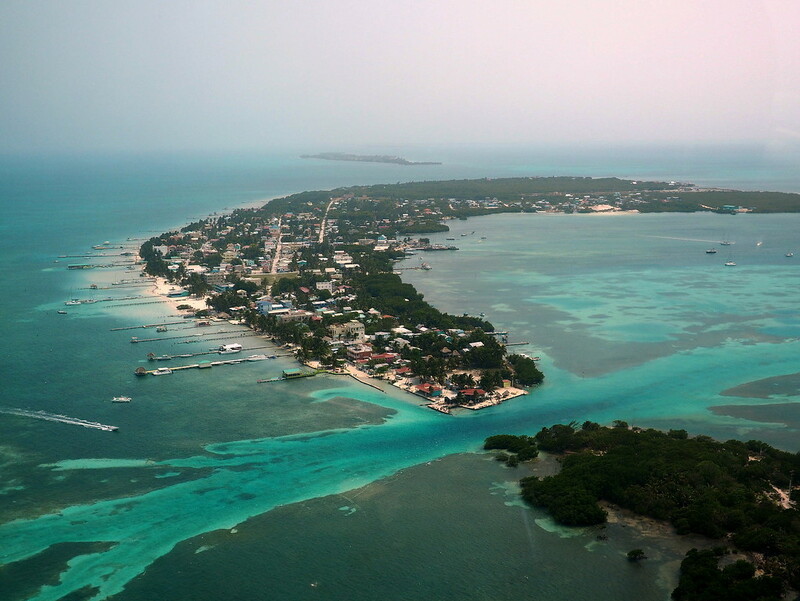 Caye Caulker from above! Includes a view of “the Split” between its two parts. Though my injuries aren’t the focus of this photoessay, I would be remiss if I did not include some iguana shots from my trip. 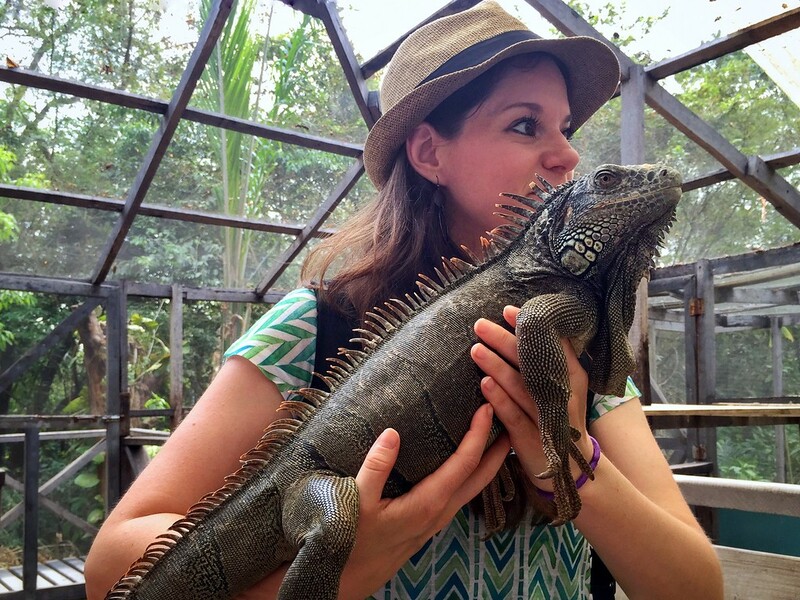 For starters, I was more than slightly obsessed with iguanas during my time on the Galapagos Islands. The land iguanas were particularly fun to observe, gleefully catapulting salt into the air and scaring all of the nearby iguanas. A pattern emerged quickly: the animals stood piled atop each other, one would spit salt aggressively into the air, and the half-dozen nearby would skittishly flip out, then settle back into repose. It happened over and over, and I giggled like a child. 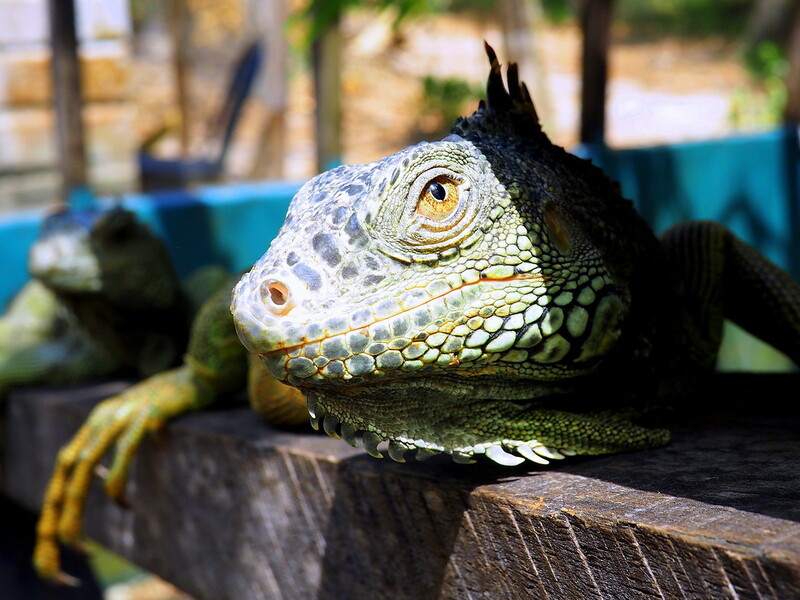 In Belize, the iguanas were far more colorful, and given that they were kept in a park, I was able to get closer. One might argue too close, because months later I still have the claw marks on my leg from where an iguana tried to climb me like a tree, shocking the staff. Apparently I have the dubious distinction of being the only person in the history of The Iguana Project‘s existence to have been mauled. The best reasons we came up with is as follows: we fed the iguanas leaves, and coincidentally I wore a t-shirt that looks like leaves. That or iguanas hate me. You decide. Iguana bigger than my head? CHECK! Here’s my advice: do not go visit iguanas with a shirt that looks like leaves. My fave of all the iguana shots. SO ELEGANT! Such wow. Very sultry. Too bad he was the one to then CLIMB ME LIKE A TREE. This was the picture I snapped when Mr. Iguana from the prior photo decided I was a giant leaf. While I’m not a big fan of spiders, I do not have a problem with snakes. 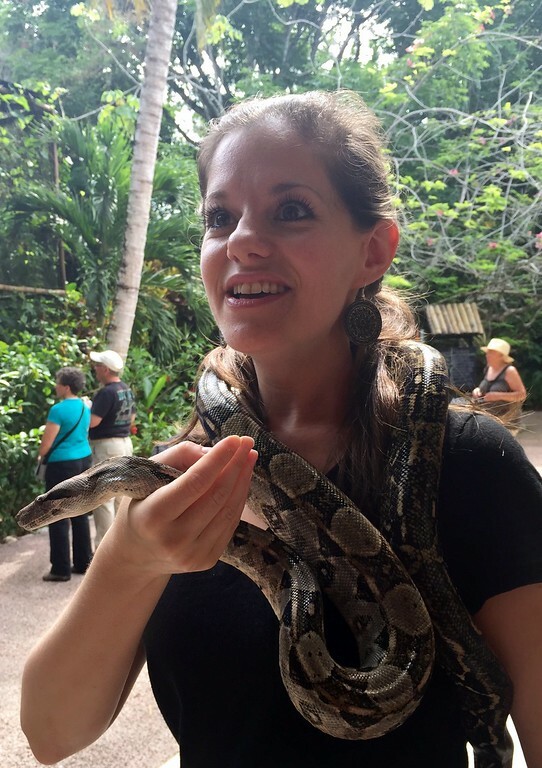 This was a good thing, because upon entry at the Belize Zoo and Tropical Education Center I was promptly draped with a large snake. No complaints; just glad it wasn’t a tarantula. Harpy Eagles (mostly because they look like Sam the Eagle from the Muppets). The zoo not only had a Harpy Eagle enclosure, but also housed quite a few lumbering tapir. 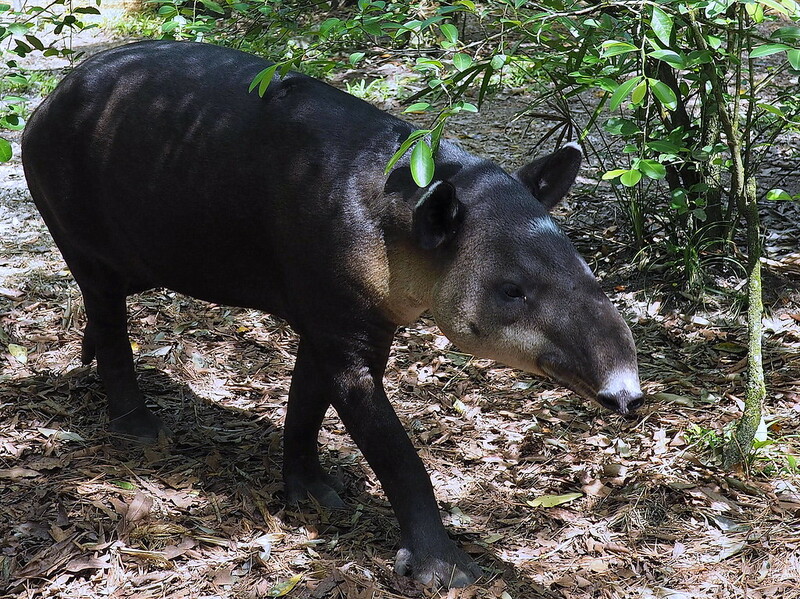 Ending on a high note: TAPIR! The new Lonely Planet guide to Belize is available as of October 18th, 2016. 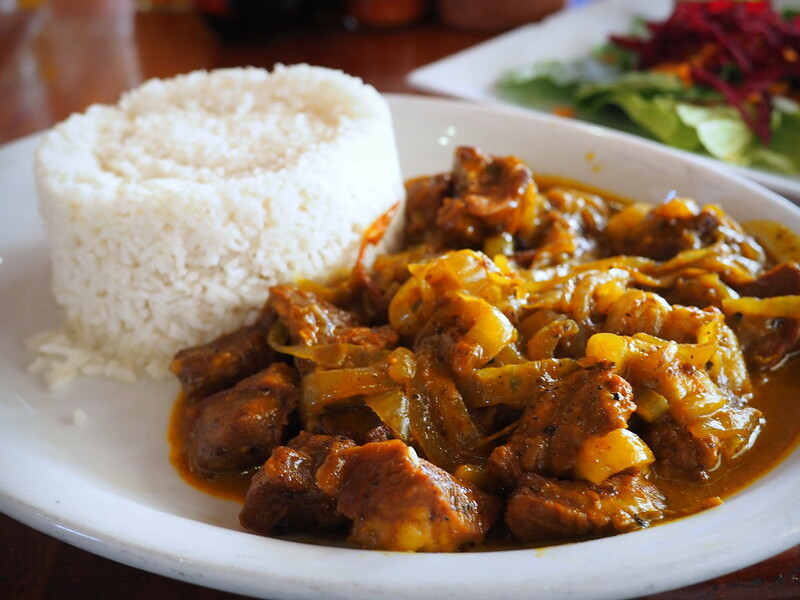 For the food-lovers: Flavors of Belize, by Tanya McNab, and the awesomely-named I Belize You Can Cook Book, by Gregory Arana (never change, Gregory). And for readers with more, uh, salacious tastes — I know you’re out there — the second book in Kimberly Fox’s Bad Boys on the Beach series is set in Belize. 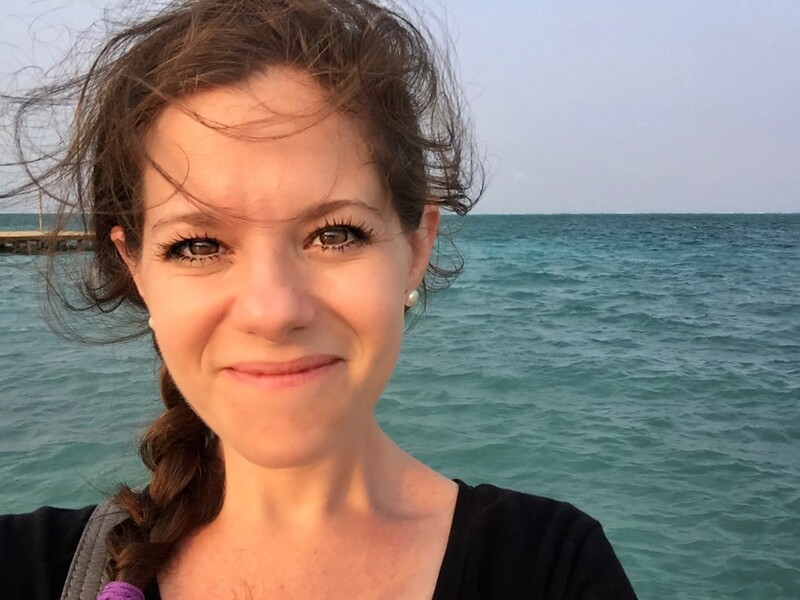 From animals to sinkholes and lots of great meals in between, this was a wonderful trip to Belize. 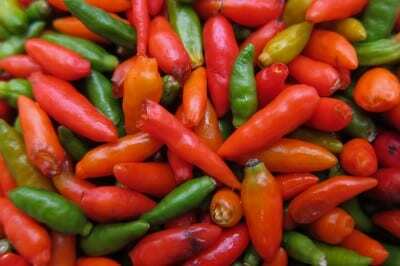 My skin, parched from the months in Oaxaca, was thrilled be in humidity for a few weeks. One of the more privileged problems I have with this new career is that my job is what others consider vacation. So then the question becomes, how do I rejuvenate? It used to be a big adventure, one that would take me outside the normal, would qualify. Now, while I find those trips exciting and interesting, I also need to think about how to write about them. I love this job, and it’s not a “problem” in the regular sense of the world (it’s not, say, “how do I find food tomorrow”) — but it is a dilemma. I’ve found the solution is connecting to others. The group was probably the best I’ve been a part of, so much so that two of the others on the tour booked in for Day of the Dead in Oaxaca, and I’m excited to see them again in just a few weeks. I found this trip really rejuvenating as a result. DON’T WORRY GUYS, THIS ISN’T ONE OF THE 30 REASONS. It’s just a happy smiley Jodi photo. Yay for a lovely trip! 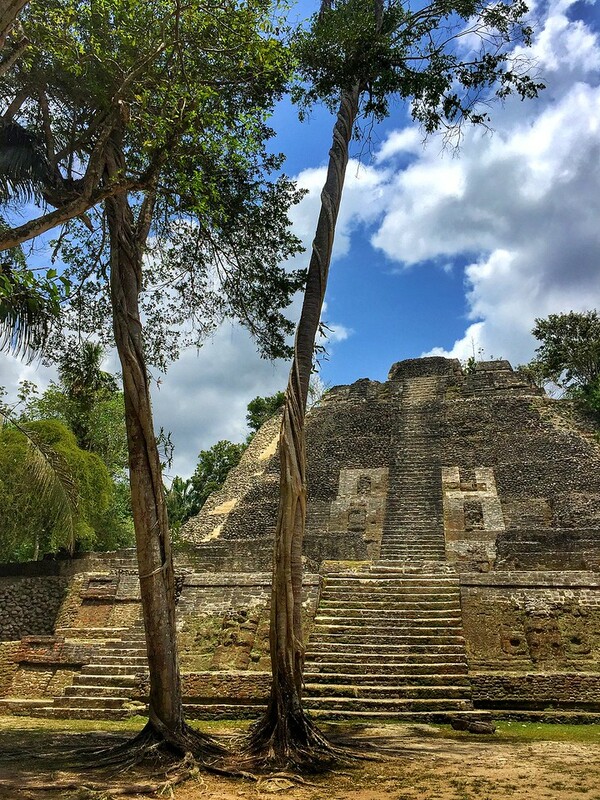 I had not spent much time in Central America or the Caribbean prior, and was unsure of how I would enjoy my visit to Belize. I ended up loving the food and the laid-back attitude, was in awe at the tropical waters, and felt like those short 10 days just weren’t enough. Ouch! 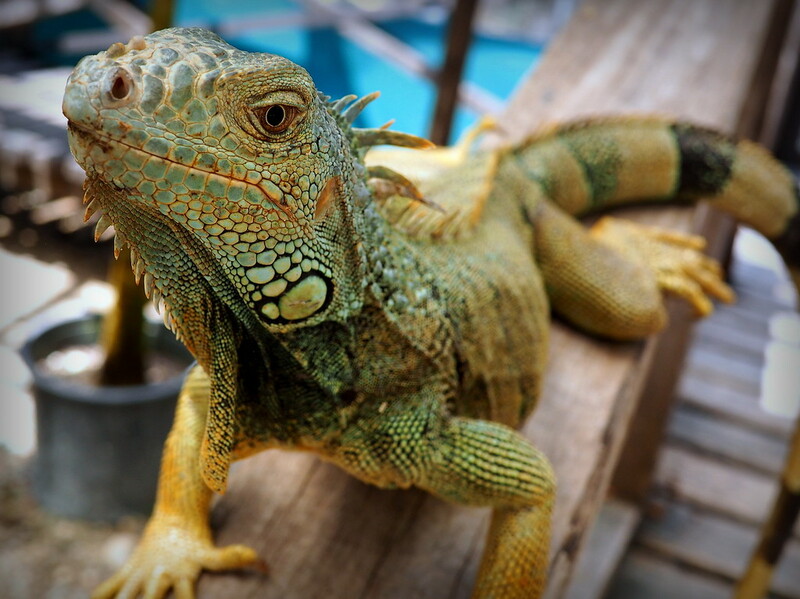 Can’t believe you got mauled by one of the Green iguanas at the Iguana Project. I was there myself about 7 years ago and it surprisingly became one of my favourite memories from Belize. 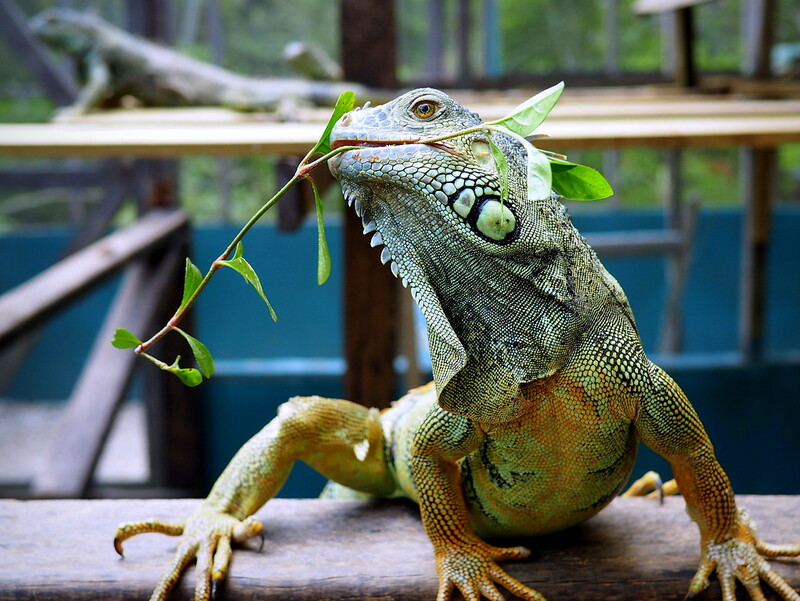 Do you have any other experiences similar to the Iguana Project that you would recommend visiting if we are given the chance? Eco-conservatism projects are totally worthwhile checking out as we make our way around the planet. Oh my, that iguana whisperer photo is amazing. The San Antonio Women’s Cooperative is well worth checking out: https://planeterra.org/what-we-do/our-projects/belize-womens-pottery-cooperative/. I’m intrigued. 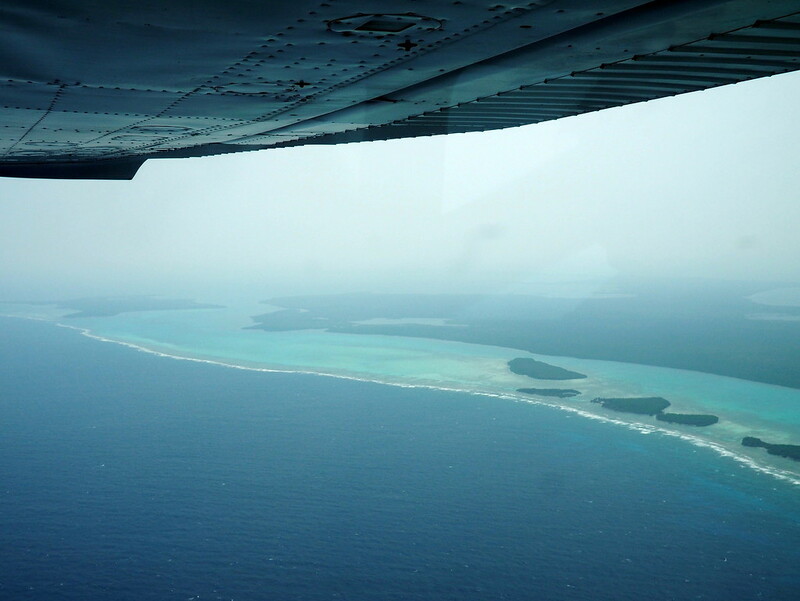 Good call on taking the flight to experience the Great Blue Hole :D.
Yes it was a choice I did not regret! 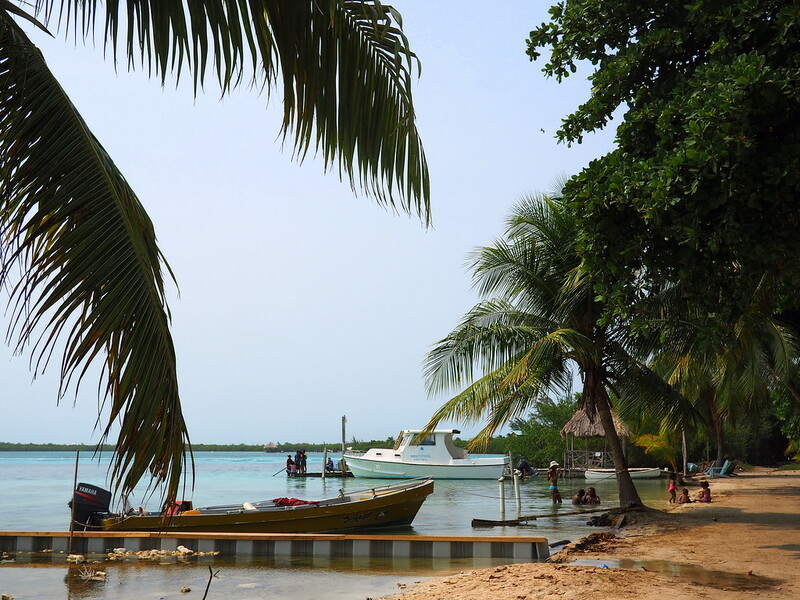 I would also recommend visiting the south of Belize, which is fairly off the grid. 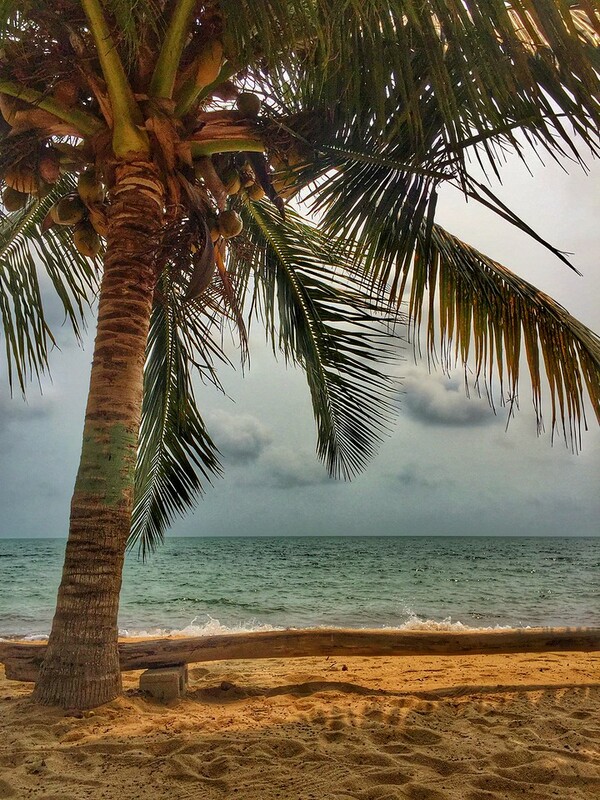 Punta Gorda and Placencia are really nice and off the beaten path as far as Belize goes. It’s almost like a different country when compared to the frat-like San Pedro. Very very informative. I love the Blue Hole shots and of course those iguanas…prehistoric for sure. Snakes…ah, not so much. Thanks for the info! Love this! You with that iguana is priceless. This looks amazing! 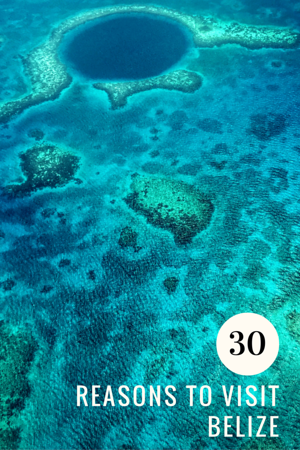 I basically knew nothing about Belize before this post, except Blue Hole, which I’ve seen photos of on calendars and things. But it looks absolutely stunning. 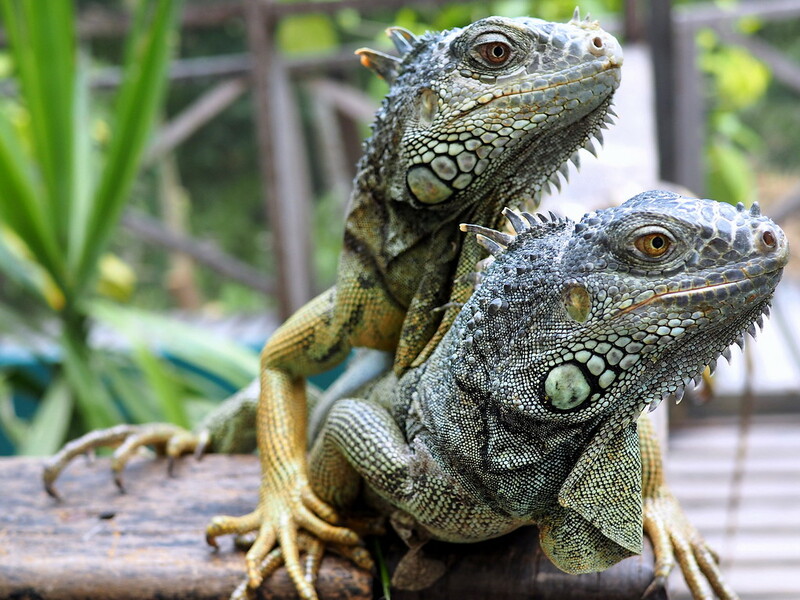 And your photos of the iguanas are amazing – they’re such beautiful colours! ‘Love the photographs Jodi. And what a story! Humped by a reptile! Thank goodness it wasn’t worse. I don’t know much about Belize. Strike that. I don’t know anything about Belize but it sounds similar to the Mayan culture. I need to know more! It’s a mix of many different cultures, as I said in the history, which is part what make it different to countries like Guatemala, or Caribbean countries. It’s got influences of both regions. And delicious! I’ve heard so many wonderful things about Belize! I love your insight! A place to dream of! A friend of mine did her semester abroad in Belize and I was so so jealous! 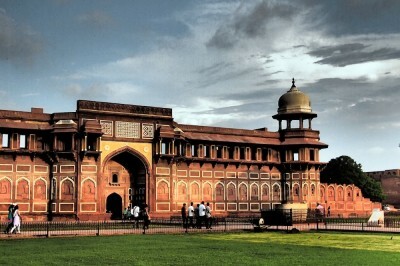 This post has revived those yearnings to visit. Great photos! Also, iguanas are totally awesome!! Glad you had a great time – I’ve got great memories. Can’t wait to return with our kids! 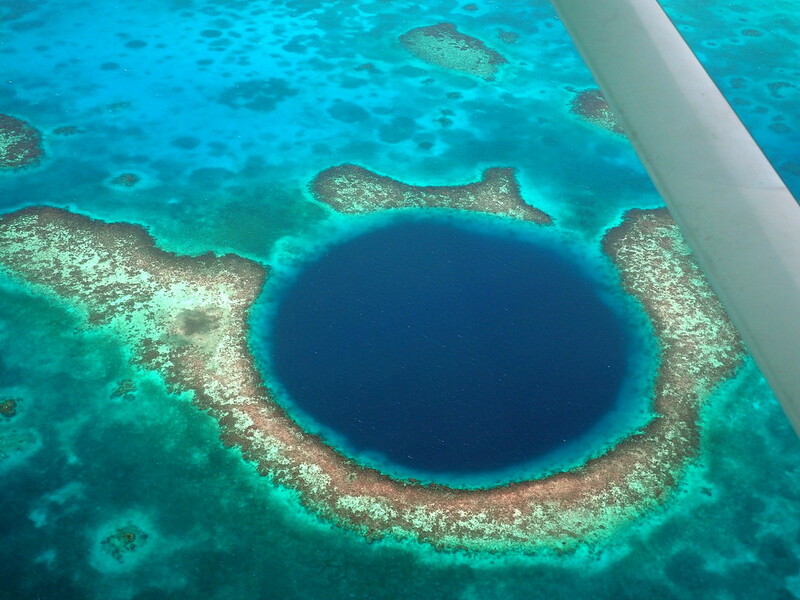 I was JUST in Ambergris Caye in August, but we weren’t able to swing the Blue Hole. Oh well, looks like I will defintiely have to go back! 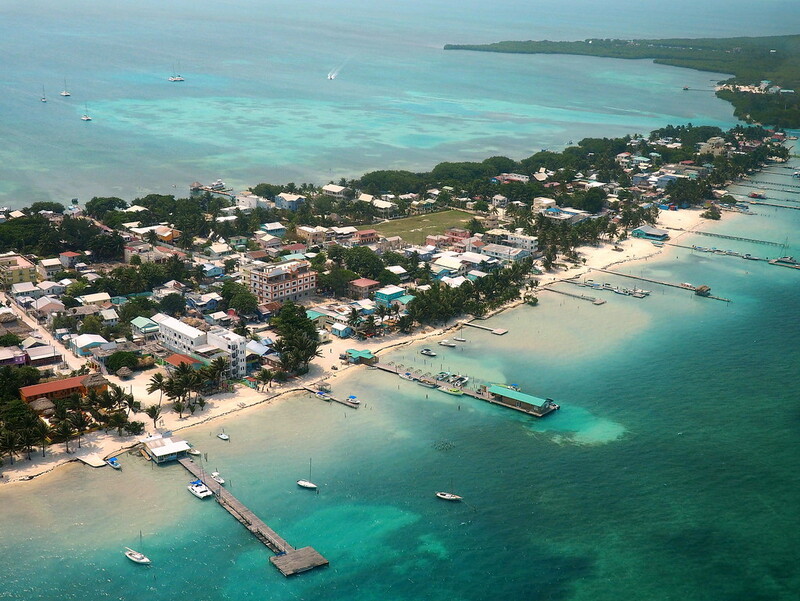 Plus I want to check out Caye Caulker in the future, too. You forgot to mention that Belize is the only English speaking country in Central America. Makes it a very easy destination. 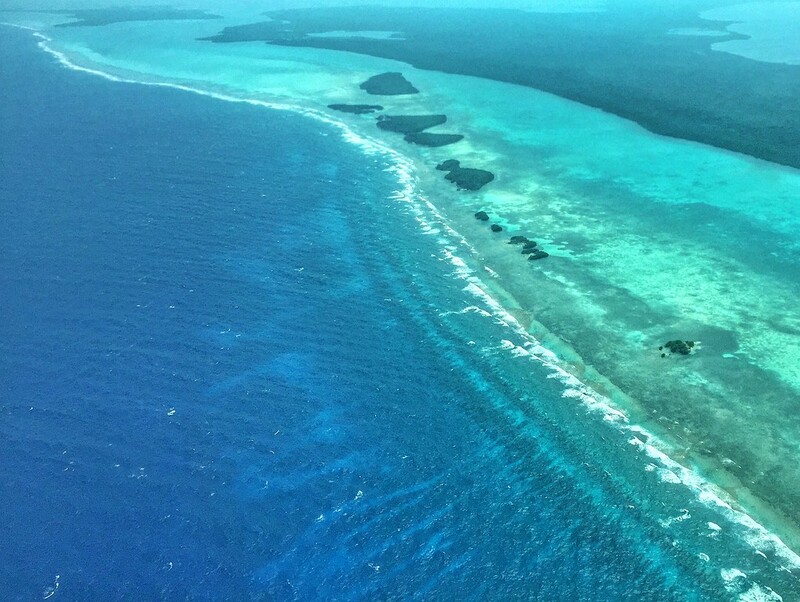 Nice pics; heading to belize. Staying 2 days in the San Ignacio area, will do ATM Caving for day 1…Any recommendation for my other day? PS: You are so beautiful! I went to Belize as part of a senior year biology trip and I had the best time of life up until that point. 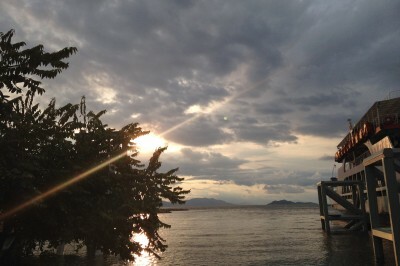 So beautiful- jungle, beach, and I just loved it!